An unofficial version of WhatsApp has been released by a developer. If your device runs on Android 5.0 download Lollipop can WhatsApp in Material Design for your smartphone, on other Android versions it does not work. Last week Telegram brought an official update in Material Design. Good to know is that this version of WhatsApp not the official version, and that there are still bugs and errors may occur. Your number should be verified with the official app WhatsApp. Keep in mind that WhatsApp lately monitors active apps from third parties who use WhatsApp. So it could be that the application in the future will be taken off the air. 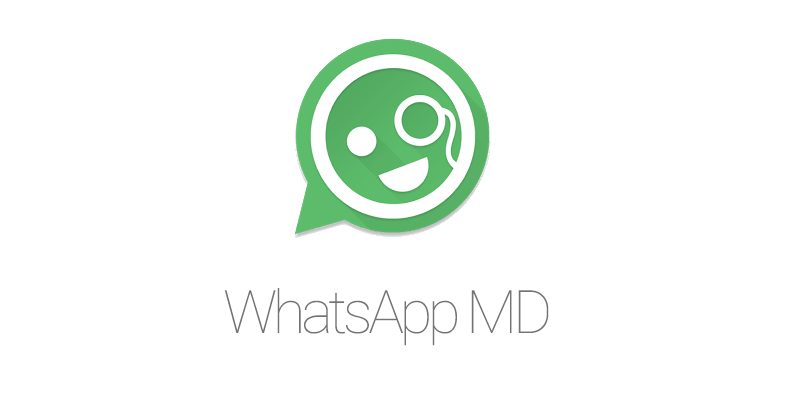 You have to uninstall the Official WhatsApp and install this one. 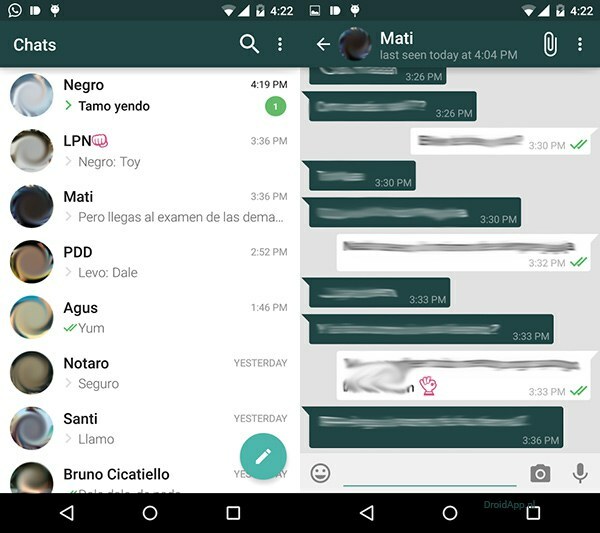 Want to try WhatsApp in Material Design? Download the APK here from the community.